happy(our): How do you hone in your craft? "You’ve got to go through all right, before you get wonderful." What is craftsmanship? How does someone become recognized for doing great work? What drives and inspires the development of skill and artistry? ArcStone’s next Happy(our) will focus on our value of Craftsmanship at work; artistry, quality of design, and skill inherent in what we produce. We’ve recruited four expert craftspeople to discuss their work. Our panelists will explore the challenges of working toward mastery, achieving recognition and the pressure to evolve. Learn and be inspired by our panelists — incorporate their hard-won lessons into your own artistic practice or career. Craftsmanship is one of ArcStone's five core values. We’re committed to ongoing learning as part of our business and these Happy(our) discussions are part of what we do to bring our values to life. Our musical guests and panelists, the OK Factor, will perform after the discussion. 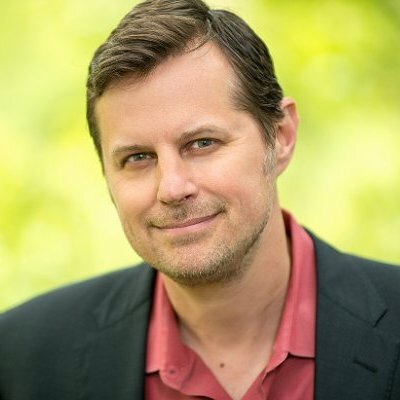 ArcStone is a full-service digital agency. Marketing, design and technology professionals sharing a common vision of service, craftsmanship, evolution, collaboration and happiness since 1997. Adam Turman is an illustrator from Minneapolis, MN, whose bold style offers colorful takes on beloved landmarks and the great outdoors. 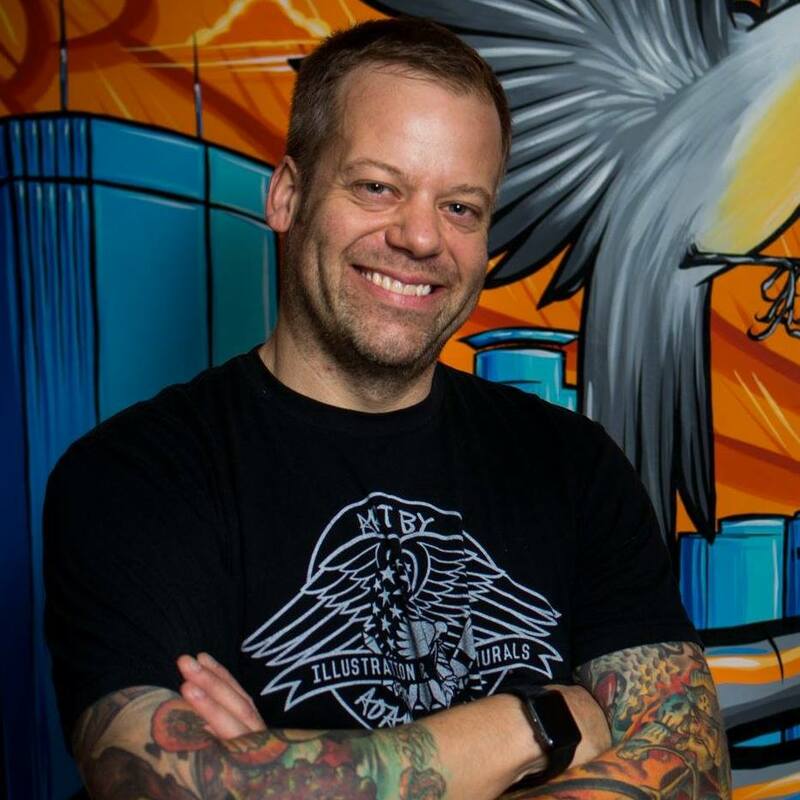 Adam’s murals can be found throughout the Midwest, and his prints in private collections worldwide. He works with major brands, independent businesses, and private collectors to make art part of our everyday. 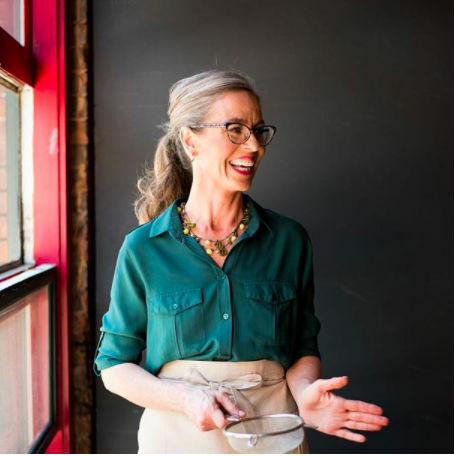 Zoë François is a baker and co-author of the best selling bread books: The NEW Artisan Bread in Five Minutes a Day, Healthy Bread in Five Minutes a Day, Artisan Pizza and Flatbread in Five Minutes a Day and Gluten Free Artisan Bread in Five Minutes a Day. She plays with sugar and takes the mystery out of baking everything from cookies to wedding cakes. François studied pastry at the CIA, worked in restaurants, write cookbooks and now you can also find her creations on the Cooking Channel, Fine Cooking Magazine, General Mills, Cooking Club Magazine and Breadin5.com. Playful and unexpected, The OK Factor writes and performs folk-inspired music influenced by Americana and Irish fiddle styles, with an artistry that reveals their classical training. 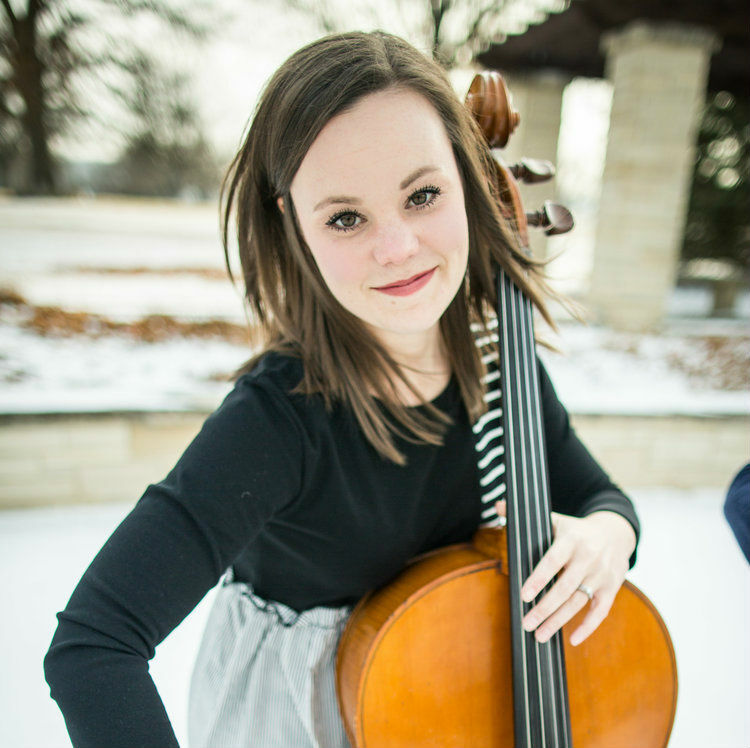 Cellist Olivia Diercks finds great joy in defying expectations and delivering an experience outside of what audiences anticipate from a cello and violin combo. Olivia's cello playing is the driving energy and rhythmic foundation for the duo. The OK Factor is honored to have been chosen as finalists for the prestigious McKnight Fellowships for Musicians. 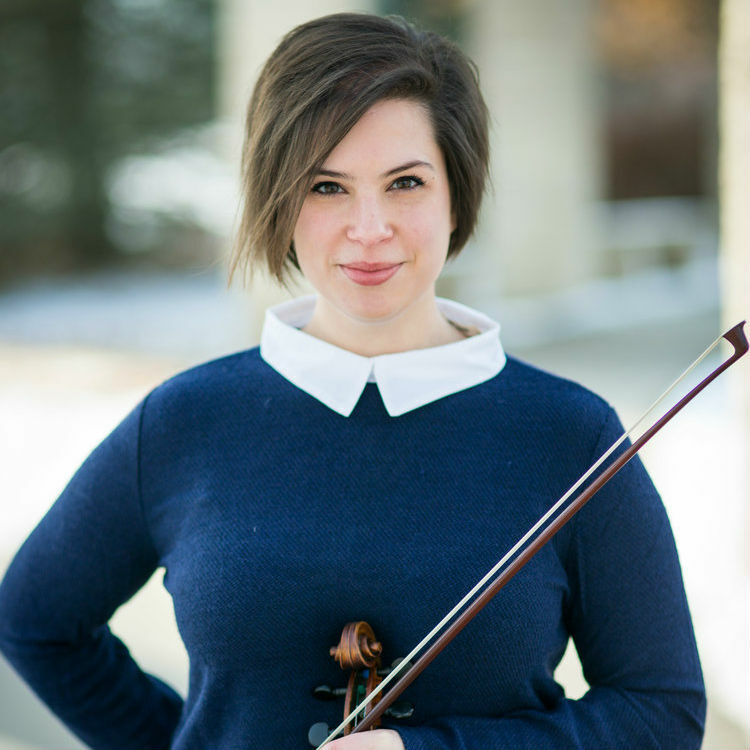 Karla is the 'K' in OK. She is a violinist with great classical chops, jazz sensibility and a countrified blues soul. Colahan is a creative force that brings melodic energy to the duo's sound. The OK Factor's passion for performing and educational outreach has continued to bring them success in communities across the Midwest, inviting audiences to explore music and cultivate a curiosity about its role in their lives. The OK Factor is honored to have been chosen as finalists for the prestigious McKnight Fellowships for Musicians. The OK Factor’s passion for music has captivated audiences on a variety of stages and venues across the Midwest and Southeast. In addition to writing/composing and performing, they are equally passionate about music education. They conduct workshops at all grade levels, where they teach and encourage young string players to view their instruments and formal training in new and exciting ways. 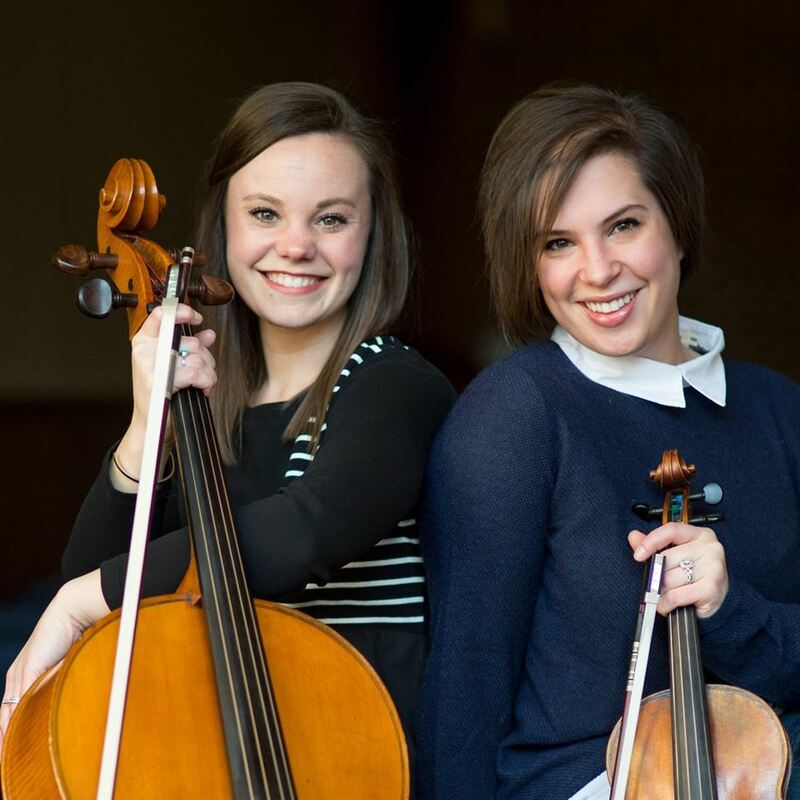 Olivia and Karla believe sharing their love of music is a way for them to give back, displaying their appreciation for living a life of performing and composing.